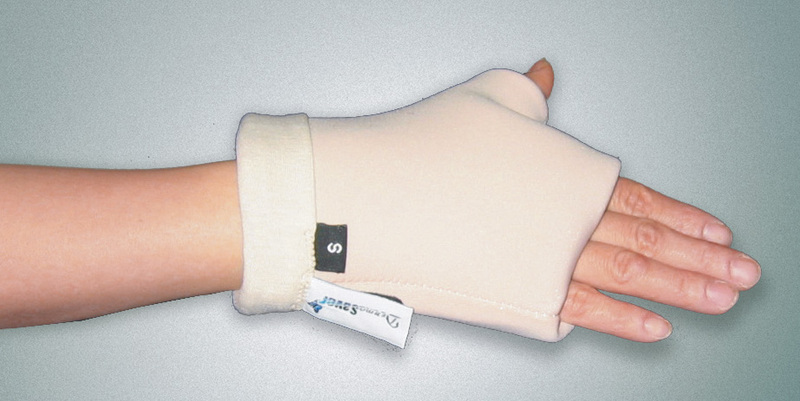 Two layers of MicroSpring Textile™ cover sensitive knuckles to prevent bumping, and scraping. Perfect for those using wheelchairs who may bump their hands and knuckles. Also prevents fingernails digging into palm.